Managing pertussis in a school setting can be challenging, and this toolkit is intended to support early recognition, quick reporting, and collaborative case management. 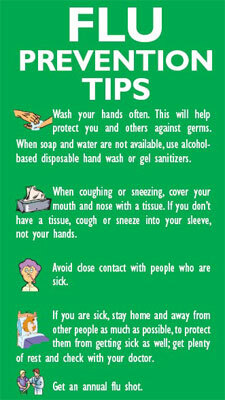 Pertussis Toolkit: Disease Management for Daycare/Preschools and Schools. On-line Training Classes - Interactive web-based training classes developed for school administrators, nurses staff and parents. 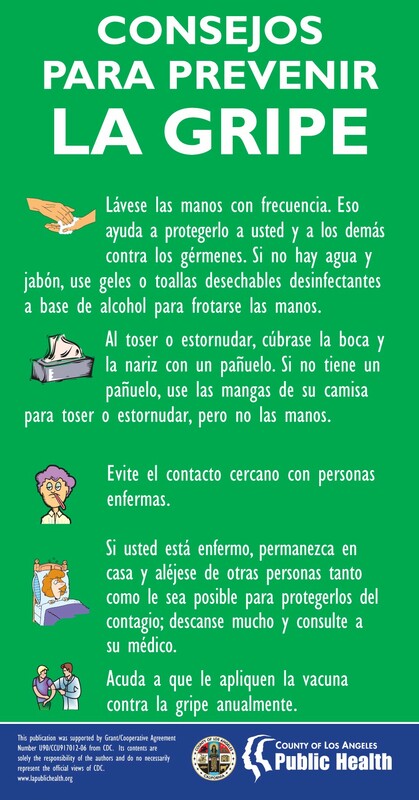 Wash Your Hands! 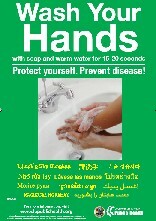 Clean Hands Save Lives!